Ultra Light and Durable material. The waist bag is made of water-resistant and durable material. But you can not submerge it completely into the water. 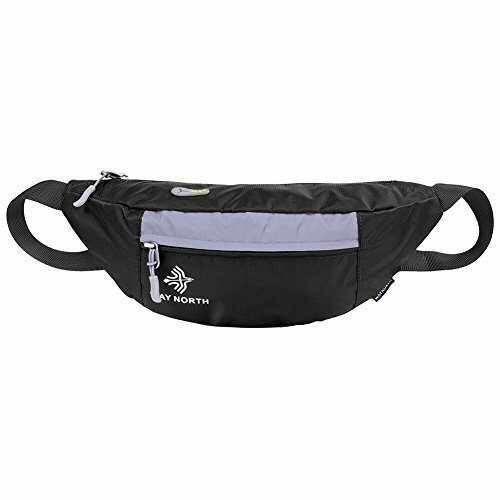 The waist pack is only 107g ,you can even not feel the weight of it when you use it. All EGOGO products are from EGOGO factory. We carefully control the quality of each unit. But if you think the products you received do not meet your standard, you can contact us at the first time.